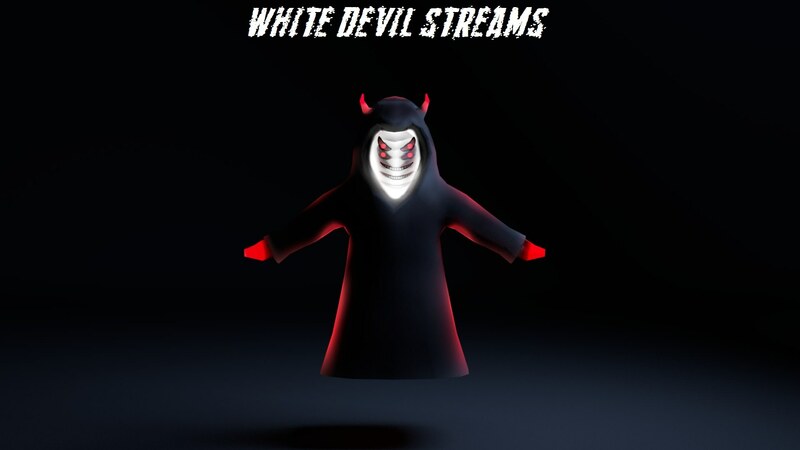 White Devil Streams categories are :- Latest Movies - Rubbish Cam's - Brettus Kids Tube - White Devil boxsets - 3d Movie Zone - WDS TV Shows - Bretts Top 100 - Bretts's Retro TV Ultra HD 4K Movies - Documentary Freak - For the Ladies - Bamf's Back In Time - Supremacy Addon - Bamf's Movies - The Grand Tour - Nemesis Movies - Anime PLanet - Karoke Night - ohhhRealy Mashups - Enzo Addon - The Kingdom Addon - Furious Streams Addon - FTFA Addon - Live TV Adult Area - Darkside of Xmas . Install from zip file > BRETTUS > brettus repo > repository.brettus.repo-x.x.x.zip. Install from repository > Brettus Repo > (Video/Music/Program) add-ons > White Devil Streams > Install. Congratulations, your White Devil Streams Add-on is now installed and ready to use. > Congratulations, your White Devil Streams Add-on is now installed and ready to use. Kodi third party add-ons are NOT supported by the Kodi/XBMC foundation. Please do not post questions on the forum.kodi.tv website relating to this White Devil Streams add-on.